The advancements used in car plants around the world have brought along the so-called Fourth Industrial Revolution. The changes in the way cars are being built are so big compared to the previous decades that they prompted officials and industry stakeholders to claim a new industrial revolution is taking place. BMW is, once again, one of the leaders in this field, its efforts being recognized at the beginning of 2019 by the World Economic Forum in Davos. 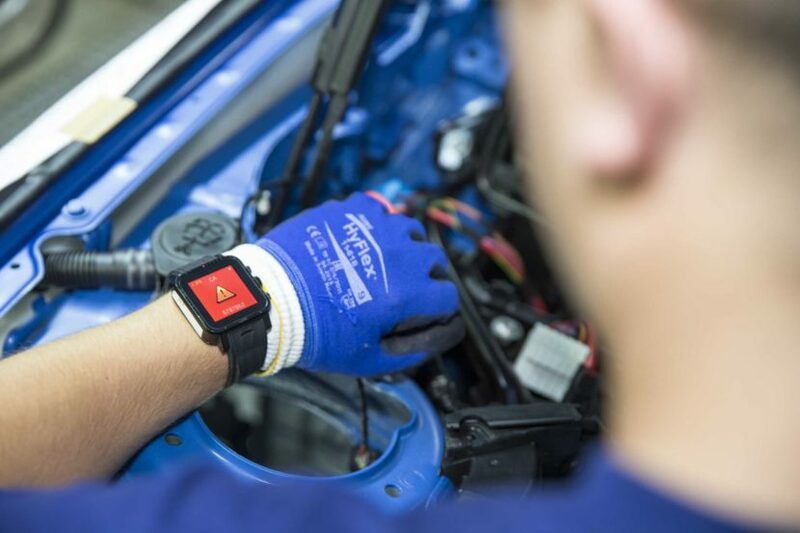 The WEF officials dubbed the BMW Group Plant Regensburg a ‘Lighthouse of the Fourth Industrial Revolution’, thus acknowledging its pioneering role int he digitalisation of the production process. We covered a number of innovations BMW introduced in its production stream a while back and they keep on bringing out more tech every year. However, in this instance, the recognition of the Regensburg plant came after a thorough and careful examination by the WEF, covering 1,000 production facilities around the world, from different industries. After careful deliberation, only seven of those were included in the ‘Factories of the Future’ circle. These new solutions and the continuous digitalisation of its plants not only cuts costs but also improves the production cycle in its 30 production and assembly plants across 14 different countries. 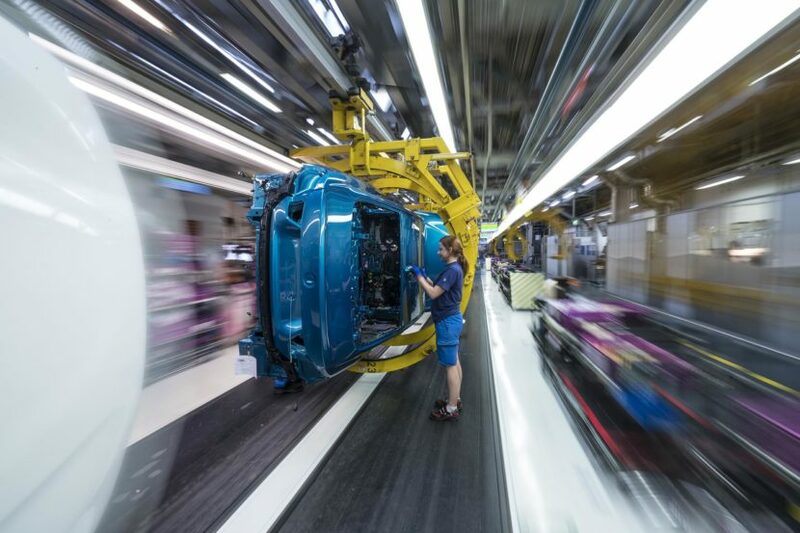 At the moment, the BMW Group is capable of building 10,000 cars a day across all its plants, split between more than 40 different BMW, MINI and Rolls-Royce models.